If you want to know why the world’s largest airline is using Cloud Foundry, here’s the key point: It’s all about delivery velocity. At IBM Interconnect in March, American Airlines’ Daniel Henry joined IBM’s Arvind Krishna on stage to talk about the progress the airline is making to deliver innovative experiences for its customers with Cloud Foundry. Last year, IBM announced it had won American Airlines’ business and that American would be moving internal apps to the cloud, using IBM’s platform-as-a-service and infrastructure-as-a-service offerings. According to ZDNet, the airline previously said it was evaluating Amazon, IBM, and Microsoft. 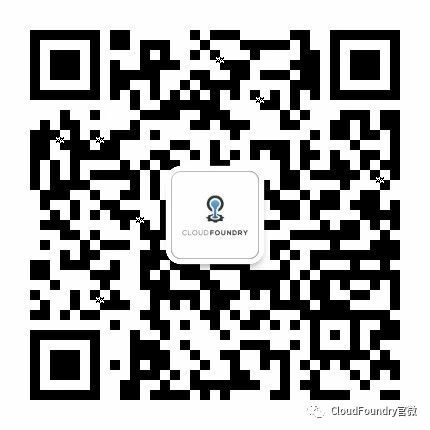 Henry cited IBM’s investment in Cloud Foundry and IBM data centers around the world as a reason for its decision. “We’re moving away from talking about moving to the cloud to actually aggressively moving applications to the cloud,” Henry said. As such, American is working with IBM to move the “most critical apps” that run the airline to the IBM cloud, including the website, a customer mobile app and its kiosk application. In its post, IBM asserts that security was a huge factor in the airline’s selection process. Additionally, they needed a partner that could handle the complexities of connecting 50+ year old legacy applications to the cloud at enterprise scale. IBM and American Airlines have worked together for years. In the 1950s, IBM won a bid to work on SABRE, a computer-based reservation system, which initially ran on mainframes. Back then, the process of looking for and booking flights was done by hand and could take hours. On average, the process took 90 minutes. Fast forward a few decades, and many people find and book flights themselves in minutes. We’re looking forward to seeing what American Airlines innovates with Cloud Foundry. 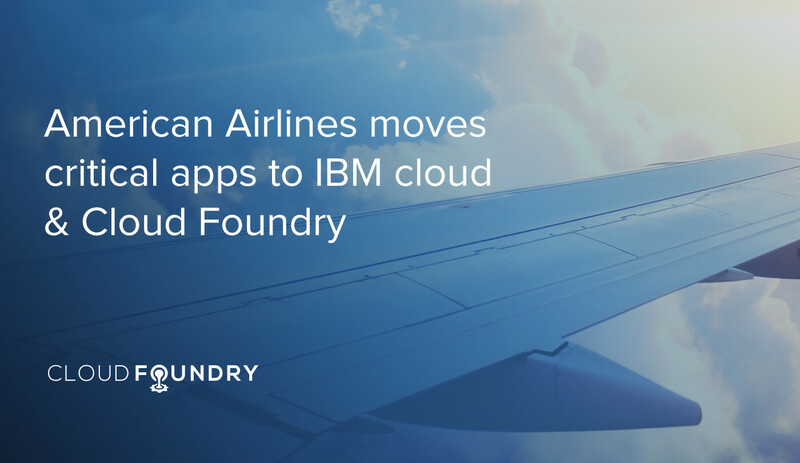 Read IBM’s post about American Airlines’ journey to migrate its crucial customer-facing apps to the cloud with Cloud Foundry.